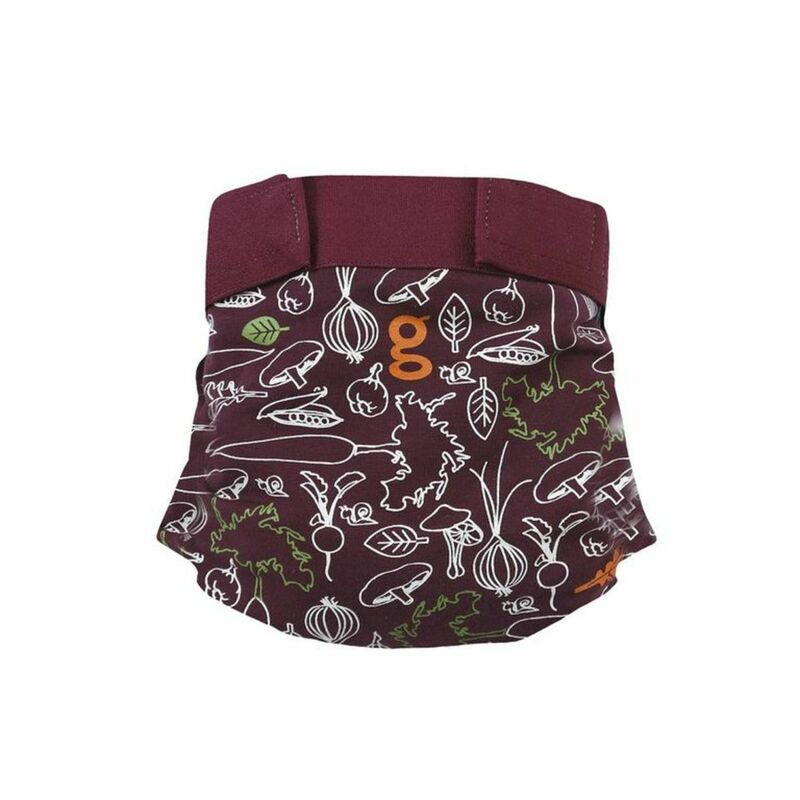 We are big fans of gDiapers, the reusable covers with disposable inserts you can flush, compost* or toss. 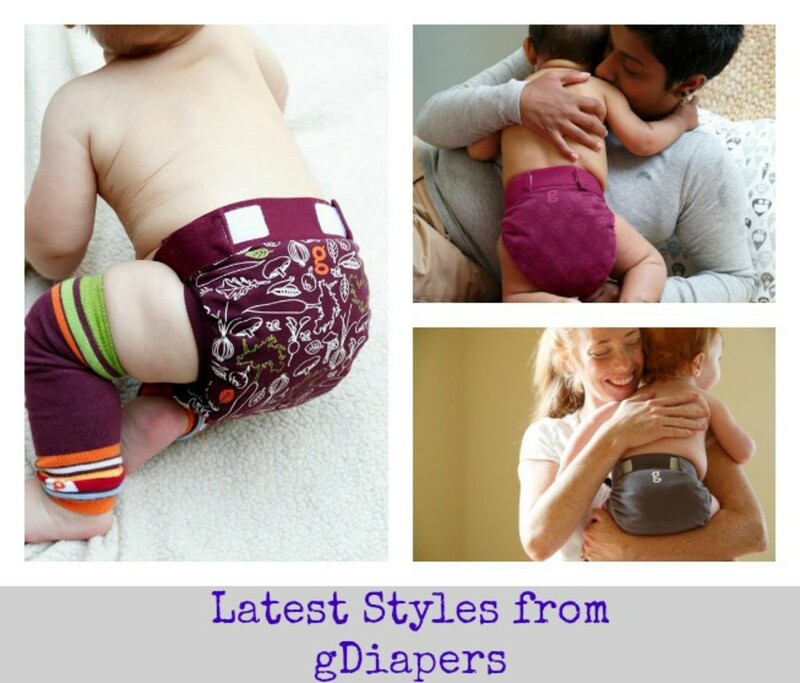 With all the talk of fall fashion, we were excited to hear that gDiapers will also have some new styles. 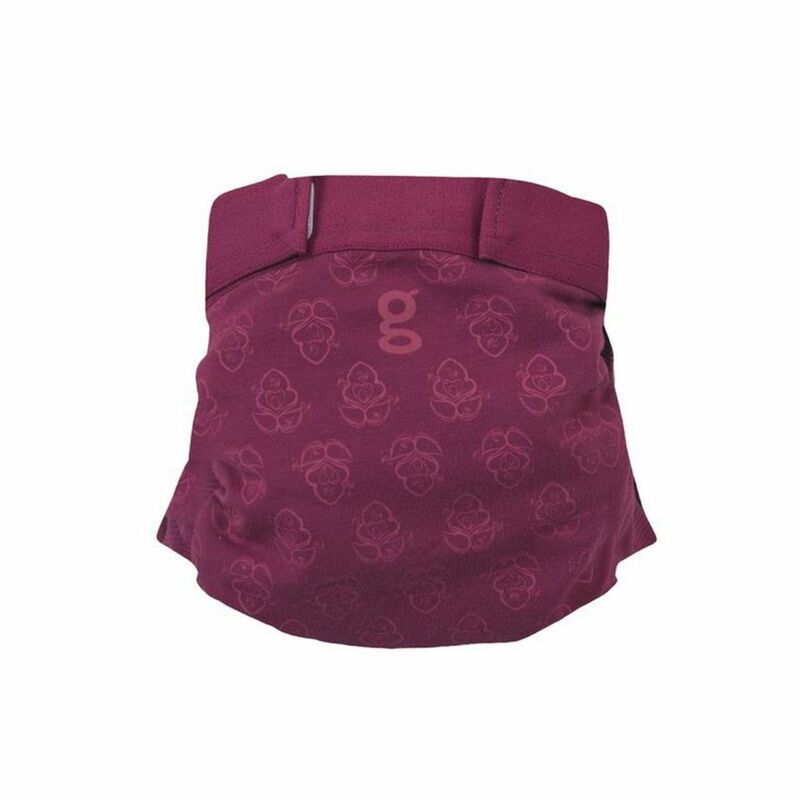 Launching today, the new gDiapers styles include the gLotus dress and the cute gLotus gPants. 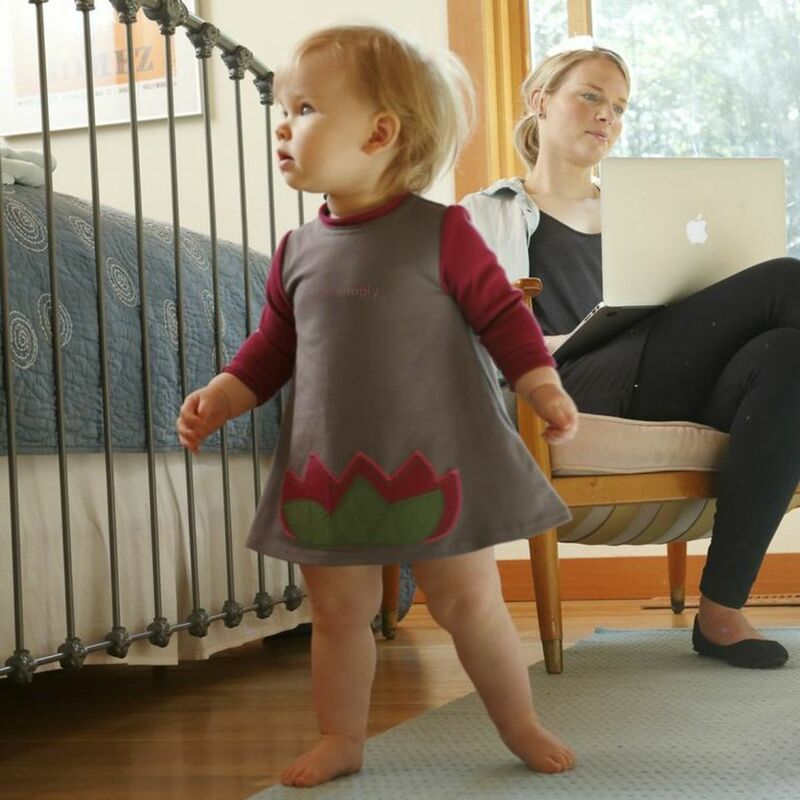 In addition to these chic styles, we also love their gRegal line and fun solids like golly molly and genius blue.